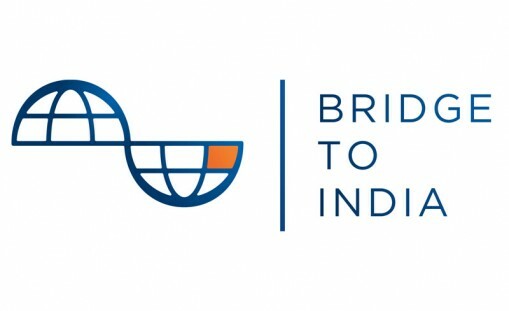 BRIDGE to India has released it's new research Brief "The Project Development Handbook". This Brief provide an overview of the Complex processes, timelines, costs, challenges and opportunities in project development in India. Through this brief the Bridge to India highlights the fact that the Lack of adequate track record of EPC players remains one of the foremost concerns of banks lending for the Projects. Banks are concerned about the larger package of risks that include the lack of performance data and the inadequate track-record of developers. 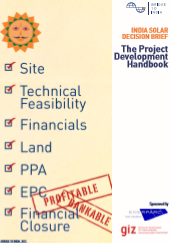 However, developers that are partnering with established EPC companies and module manufacturers are now being considered very seriously by banks for project financing. Performance guarantees that guarantee plant output for a given irradiation from EPC companies and output guarantees by the module manufacturers are a necessity as well. To further cover the risks, banks are incorporating strict default clauses in the contracts. In the case of nonrecourse financing, these could for example, allow them to automatically convertdebt into project equity if the actual electricity generation does not match the originally projected numbers. Also Selecting an EPC player must not be based entirely on price.